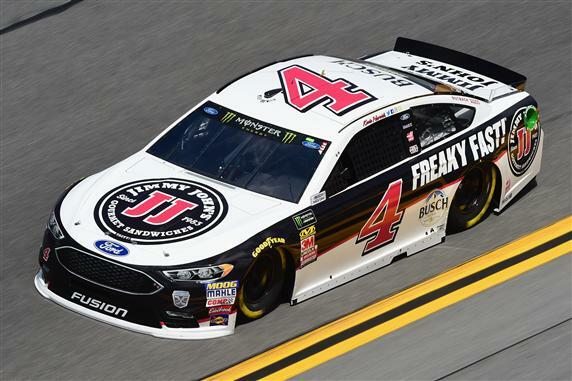 2019 Preview: 2019 will be the final year for Kevin Harvick’s contract with Stewart-Haas Racing. He is 43 years old, but he should get an opportunity to drive the No. 4 car in 2020 if he wants it. Harvick will once again be paired with crew chief Rodney Childers. Although he blocked me on Twitter, he is still one of the best crew chiefs in the garage. The biggest change for the No. 4 team in 2019 will be the chassis. Ford will switch to from the Fusion to the Mustang this season. Ford has been working on this car for two years. I do not expect the change to slow down Harvick this year.